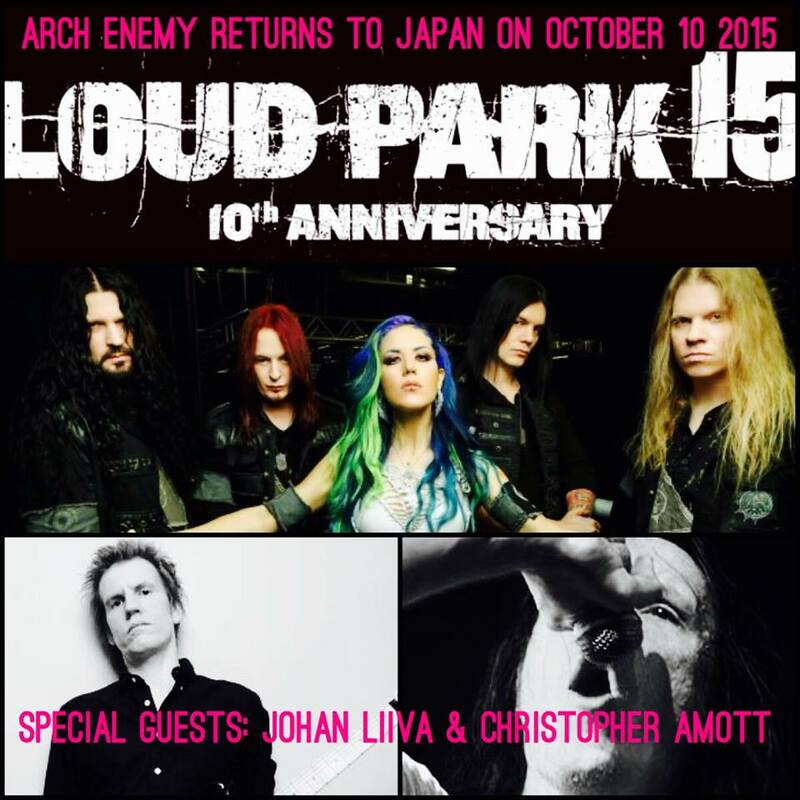 Arch Enemy has announced via Facebook they are going to be performing at the 10th anniversary for the Loudpark festival that is taking place in Japan October 10. 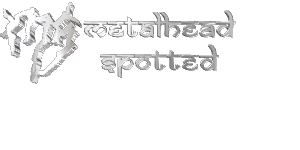 The current lineup which consists of Michael Amott, Daniel Erlandsson, Sharlee D’ Angelo, Jeff Loomis and Alissa White-Gluz will be performing in the festival. Previous Arch Enemy members Johan Liiva is going to them on stage since his departure 16 years ago. Christopher Amott which is Michael Amott’s younger brother will be joining Arch Enemy at LoudPark. EP Review : Shrap - "We Shall Rise"